Awesome opportunity to rent a 700 sq. ft. one bedroom with dishwasher, balcony and w/d in building. Quiet apartment at back of building with nice light. 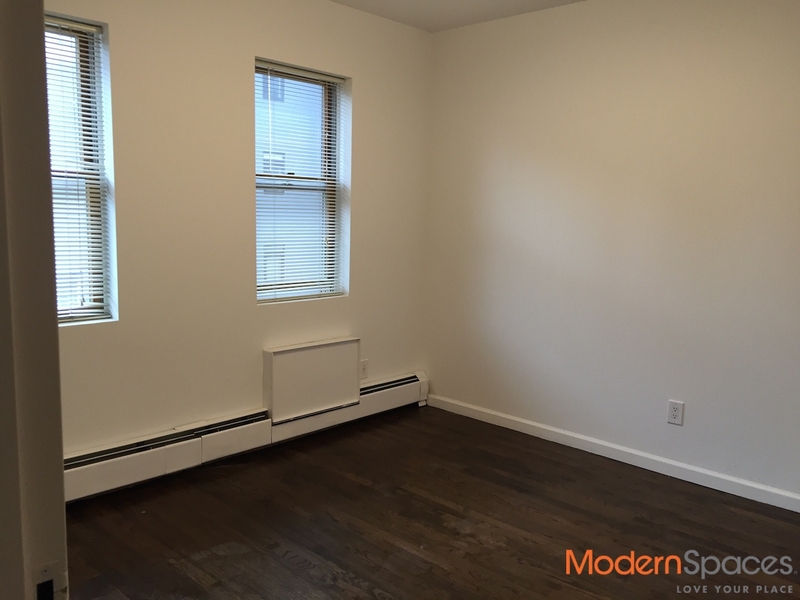 Great location on 48th Avenue off Jackson – only 2 blocks to 7 train Vernon/Jackson stop. Move in Sept. 15, 2017. NO PETS Please. 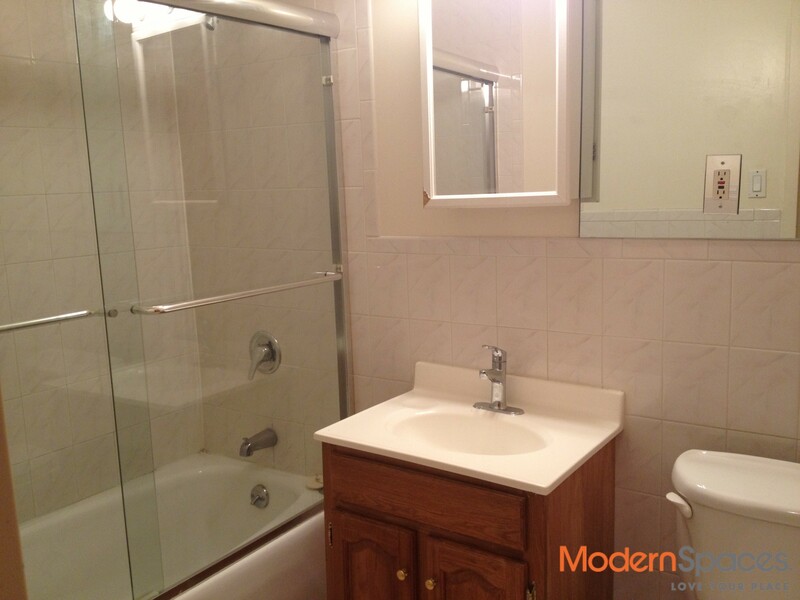 Awesome opportunity to rent a 700 sq. 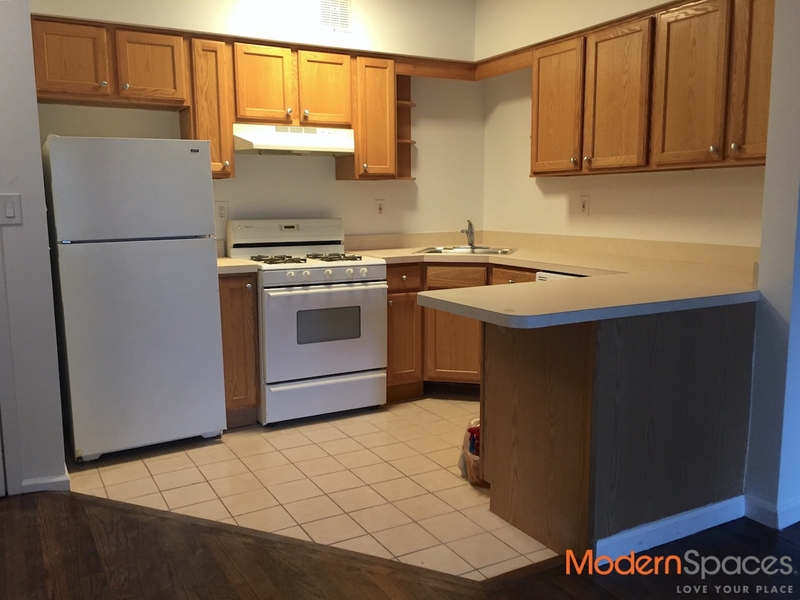 ft. one bedroom with dishwasher, balcony and w/d in building. Quiet apartment at back of building with nice light. 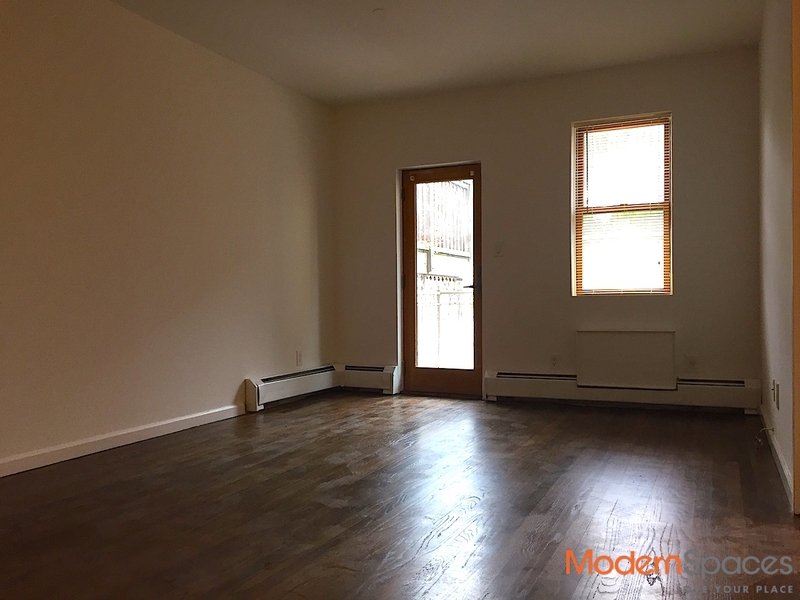 Great location on 48th Avenue off Jackson - only 2 blocks to 7 train Vernon/Jackson stop. Move in Sept. 15, 2017. NO PETS Please.